A financial services professional for over two decades, Todd Lester's mission is to help clients live better with more opportunities for fun and family time. Ideally, his goal is to help them achieve their dreams. Todd works with successful individuals to assist them in realizing their financial objectives based on a thorough assessment, individualized guidance and practical recommendations. He is committed to building long-term, trusting relationships with each of his clients in order to truly understand their goals and to provide them with prudent options tailored to their specific situation. Todd brings a unique set of skills and experiences to the industry. His work ethic and drive to improve both himself and those around him have been sharpened during his 20+ years as a high net-worth private wealth advisor. Todd graduated with a Bachelor of Science degree in Finance from Eastern Illinois University in 1993. Todd is a devoted husband and father. He enjoys spending time with his family. Boating on the lake and attending sporting events are some of his favorite family activities. 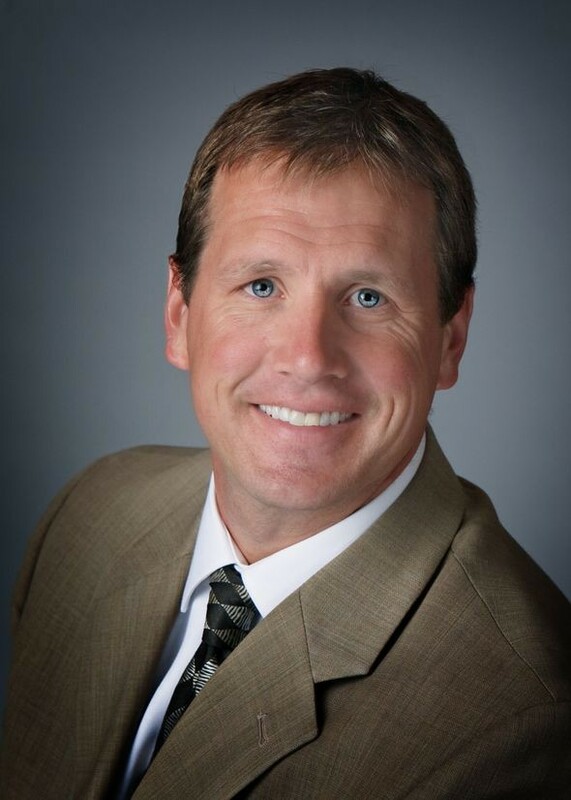 Todd's desire is to educate, communicate and build a lasting relationship with each client. Anne is our Operations Manager and helps to keep the office running smoothly. She assists our clients with research, processes death claims, and is the backup for many operational processes for the office. She handles HR and payroll responsibilities and assists with compliance and supervision duties and licensing. She is the executive Assistant to Todd. Anne graduated with a Bachelor of Science in Mathematics from Weber State University in 1992. She joined Lester Financial Group in October 2008. Anne enjoys spending time with her husband, Rick, and her children. She enjoys spending time with her family hiking, fishing, camping. When she is not in the office, she can most often be found in the cheering section of one of her children's sporting events. Stephanie primarily supports the service needs of clients. She is the first point of contact for all withdraws, deposits, and Required Minimum Distribution (RMD) questions. She assists with updating beneficiaries and account maintenance. Stephanie will be the bright voice answering the phone when you call. She is here to help answer your questions and can direct you to the person who can best serve your needs if she cannot. Stephanie has worked for Lester Financial Group since May 2014. Stephanie brought 10 years of experience in the financial industry when she joined Lester Financial Group. Stephanie and her husband Greg have two daughters. Her favorite thing is spending time with her family, which is mostly spent following her daughters, supporting them in their sporting events and activities. Stephanie enjoys walking, PiYO classes, cooking, reading, and traveling. One of her family's favorite vacations is to Hilton Head Island, just spending the days at the beach as a family. Stephanie has also spent a great deal of time over the years, volunteering at her daughters schools and for various local charities. Kendal primarily supports the processing of new accounts for our clients. She assists in online account support, set up, processing, and provides assistance on account transfers. Kendal graduated with a Bachelors of Science, majoring in business from Utah State University in 2016. She started working with Lester Financial Group in Dec of 2015. Kendal is a Utah native. Most of her time is spent with her husband, Justin, and her daughter hiking and camping the mountain ranges of the west. Breanna primarily supports organization of client data and files for Lester Financial Group. She started working with Lester Financial Group in August of 2016. Breanna and her husband Jake enjoy traveling and outdoor activities including, hiking, skiing, and boating. In her leisure time, Breanna enjoys baking, especially cakes and cupcakes.